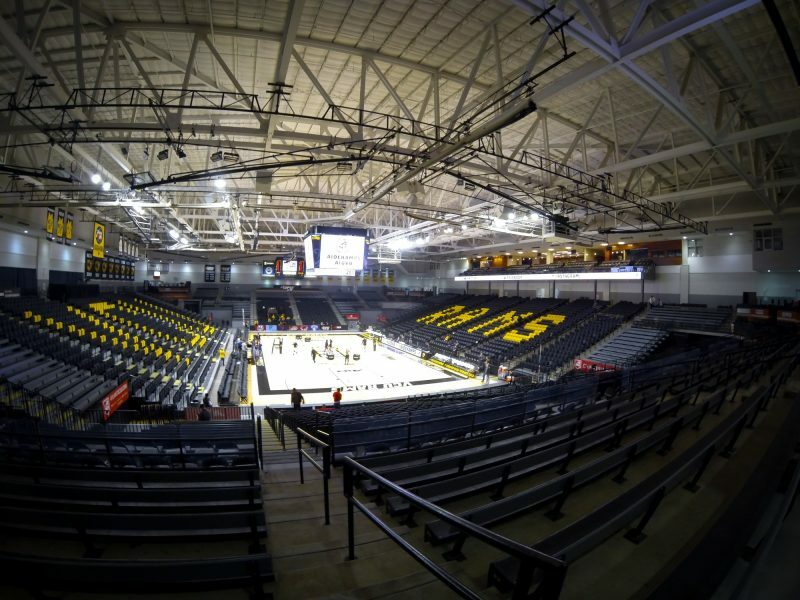 The Basketball Tournament (TBT) announced today it will return to Richmond July 26-28, and the Siegel Center will host as a regional site for the second year in a row. We’re BACK! 8 regions. 8 hosts. 64 teams. $2,000,000 Championship Game. TBT is a 64-team tournament that takes place over four regional sites. Teams play for about a month, all competing for the 2 million dollar grand prize awarded to the champion. The teams are most commonly made up of college alumni from the same school. 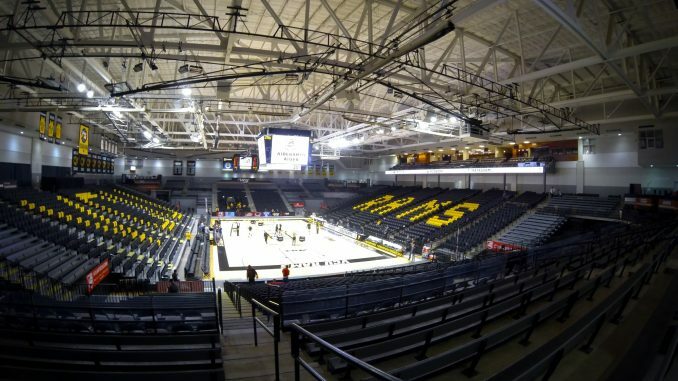 Ram Nation, a VCU alumni team, is slated to play for its fourth straight year. Last year’s team made it to the Super 16, falling to four-time defending champions Overseas Elite. Notable players who have played for Ram Nation in the last three years include Larry Sanders, Eric Maynor and current Men’s Basketball Director of Player Development Darius Theus.